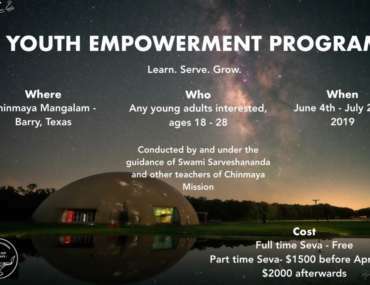 In December 2006, Madan and Urmilla, along with their son Suraj, accepted an invitation to attend the Chinmaya Mission Family Camp in Huston, Texas. 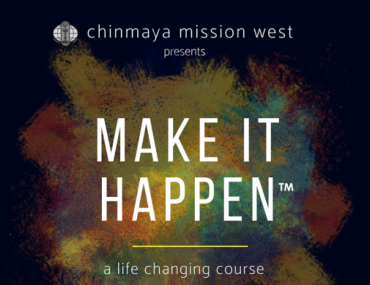 It was their first contact with Chinmaya Mission and they were mesmerized by the logical and systematic approach to spirituality practiced at Chinmaya Mission. Pujya Swami Tejomayananda unveiled the gems scattered throughout the Vashita Yoga (the text covered at that camp) and lifetimes of wrong understanding and confusion spontaneously melted away. With this rejuvenated spirit and newed enthusiasm, they returned home eager to share what they have learned. They immediately started Bala Vihar Classes for the Children and Youths and Study Groups for the Adults. Over the next few years, several CM Achaaryas came to Kissimmee to conduct Jnyaan Yagnas and spiritual camps. During those years, we operated as a satellite of CM Orlando, under the most loving care and guidance of Achaarya Shailaja Nadkarni. Ama continues to support and guide our activities at our center. 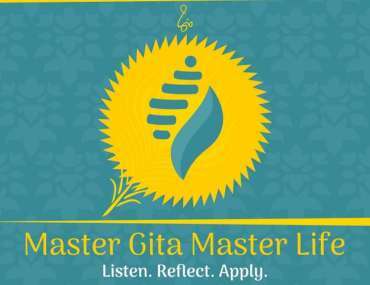 In 2012, Guruji gave his approval and we became incorporated as Chinmaya Mission Kissimmee®. Guruji made his first visit to our Center in July 2014. He welcomed us into the CM family and named our center Chinmaya Sarveshwara. With the continuous support and encouragement of the community, Madan and Urmilla registered in the Residential Vedanta Course offered by Swami Prakashananda in Trinidad. They successfully completed the program and continue to spearhead our operations in Kissimmee.